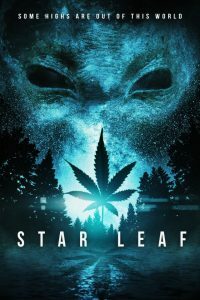 Star Leaf Enterprises today announced that it has formed an exclusive partnership with the producers of the science fiction classic film, “Star Leaf,” to promote and market Star Leaf brand cannabis and merchandise. Sativa, indica, and hybrid strains are being cultivated by Phoenix Cannabis Company, LLC, an independent organic farm in Tumwater, Washington. Star Leaf cannabis and paraphernalia are available for public purchase starting today at Clear Choice Cannabis in Lakewood, Washington with additional locations planned for 2017. According to lore in the 2015 award-winning movie, using Star Leaf cannabis allows users to explore human consciousness and the innermost secrets of the universe, without letting alien karma feeders hijack their highs. While adventure and humor abound in the movie, issues facing combat veterans are explored in some depth as well. The film stars Russell Hodgkinson of the hit SyFy series “ZNation”, a veteran himself of the Army’s 82nd Airborne Division. 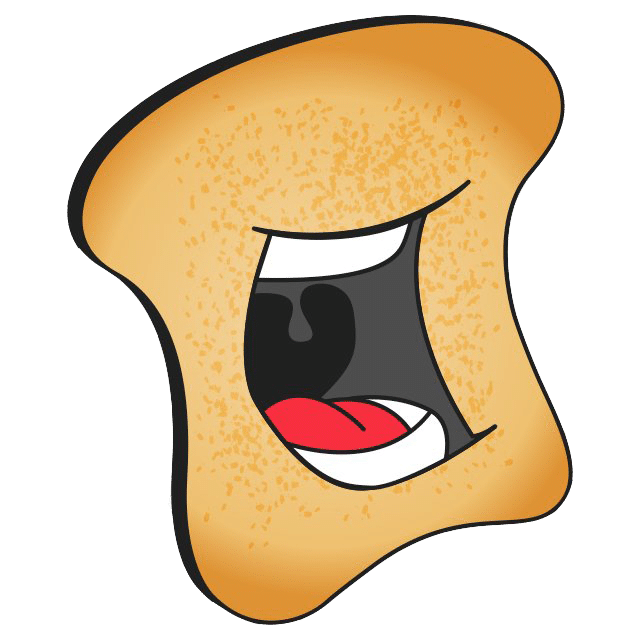 The Star Leaf brand breaks new marketing ground by using themes and characters from the existing fictional movie to deliver an innovative brand presence, including an online video campaign and an in-store retail experience. Sessions Is Done Talking: How Will He Act On Legal Marijuana?